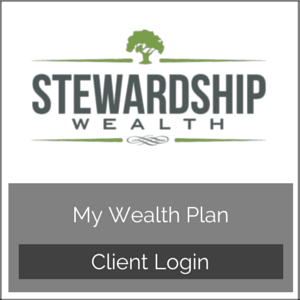 My Wealth Plan: From here you can take a holistic look at your financial life, by adding all of your accounts, track your spending, and more. Albridge Consolidated Account Reports: This will give you access to your account performance on a holistic or account by account basis. Pershing NetX Investor Website: Here you can view your brokerage account statements, notifications, and other important documents. Please Note: The information being provided is strictly as a courtesy. When you link to any of the web sites provided here, you are leaving this web site. We make no representation as to the completeness or accuracy of information provided at these web sites. Nor is the company liable for any direct or indirect technical or system issues or any consequences arising out of your access to or your use of third-party technologies, we b sites, information and programs made available through this web site. When you access one of these web sites, you are leaving our web site and assume total responsibility and risk for your use of the web sites you are linking to.